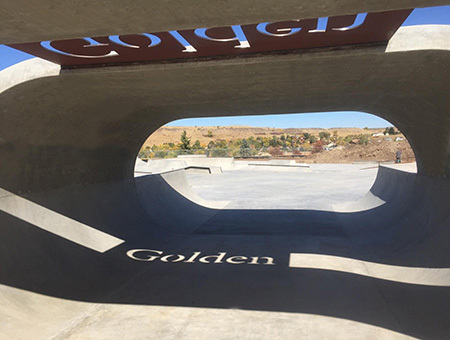 Located on a mesa that overlooks much of Golden and the Platte Valley where Denver is located, Ulysses Skatepark is among one my favorite skateparks in Denver Metro. 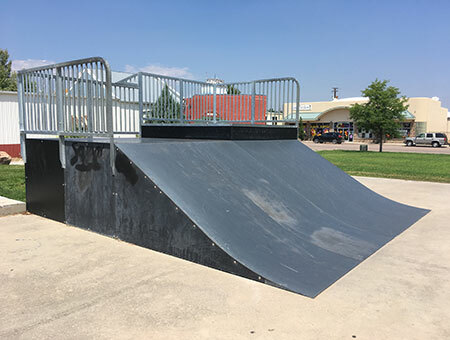 The Lakeway Skatepark is located at 3107 Lakeway Blvd next to the Swim Center. 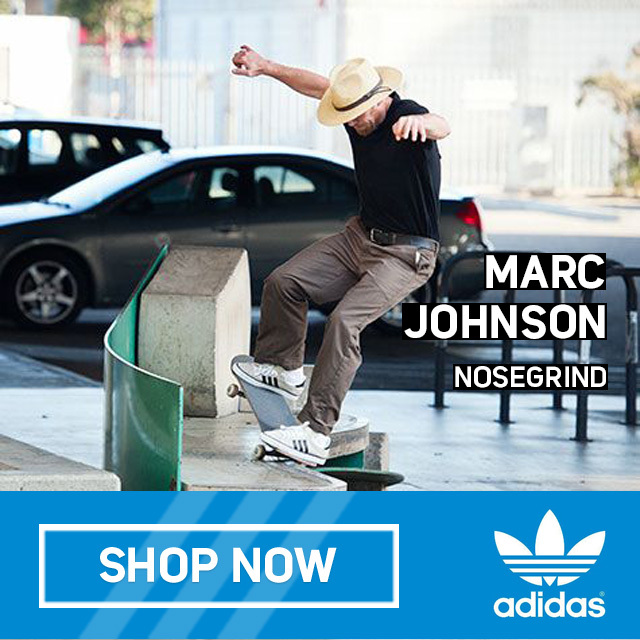 The Skatepark is free and open to the public.